With more then 60 drivers currently competing in the Formula Drift series, the evolution of style, innovation, and consistency, prove critical for a team’s survival let alone victory. As the premier drifting series, this championship demands performance at seven rounds keeping teams on the road throughout the US. 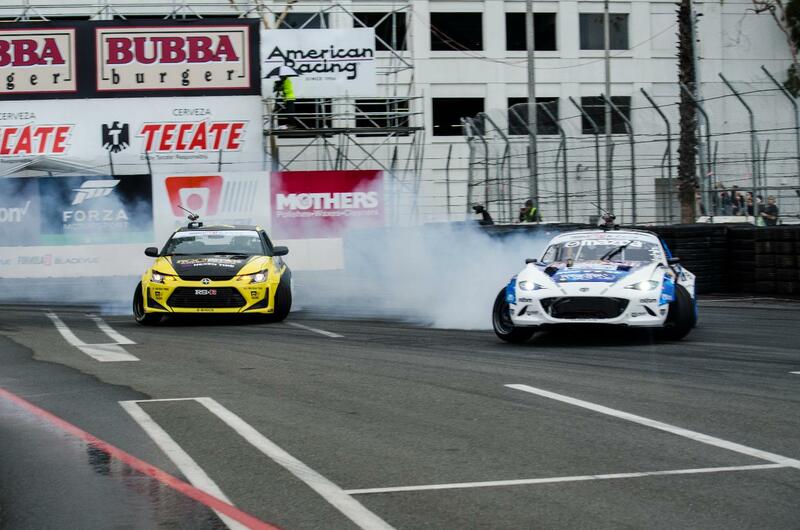 Drivers are judged on both execution and style unlike traditional motorsports that are usually focused on time. This format draws a great deal of creativity and helps bridge the gap between traditional racing and the world of action sports. Motegi Racing team driver Fredric Aasbo came into round one with all eyes on him as the defending champion is always expected to set the pace. He came in swinging with a combination of great runs in his custom rear wheel drive Scion tC that helped prove he didn’t earn the 2015 championship by accident. A combination of conditions within the same run with sporadic rain and sticky dry spots, kept traction extremely inconsistent and put many of the most experienced drivers into the wall. 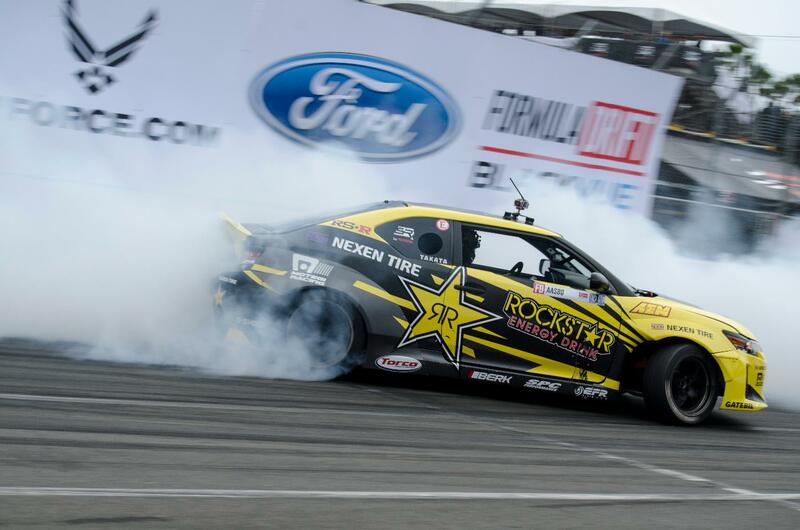 When the smoke cleared, Chelsea Denofa in the BC Racing / GT Radial BMW earned his first ever Formula DRIFT victory putting Fredric Aasbo in second, in front of Ken Gushi in the GReddy Racing / Nexen Tire SR Toyota. 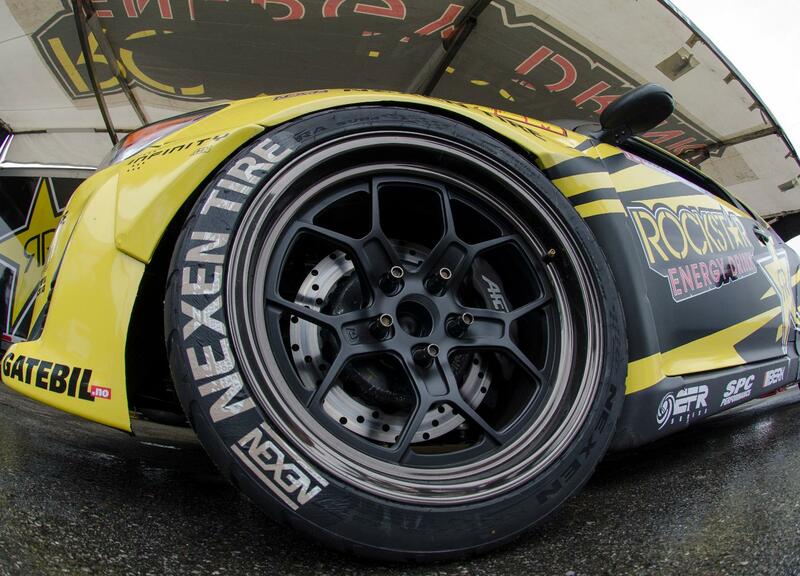 Motegi Racing would like to congratulate and thank all the teams who came out and gave drift fans a show they wont soon forget and we look forward to big things to come from Fredric Aasbo and the Rockstar Energy Drink / Nexen SR team. 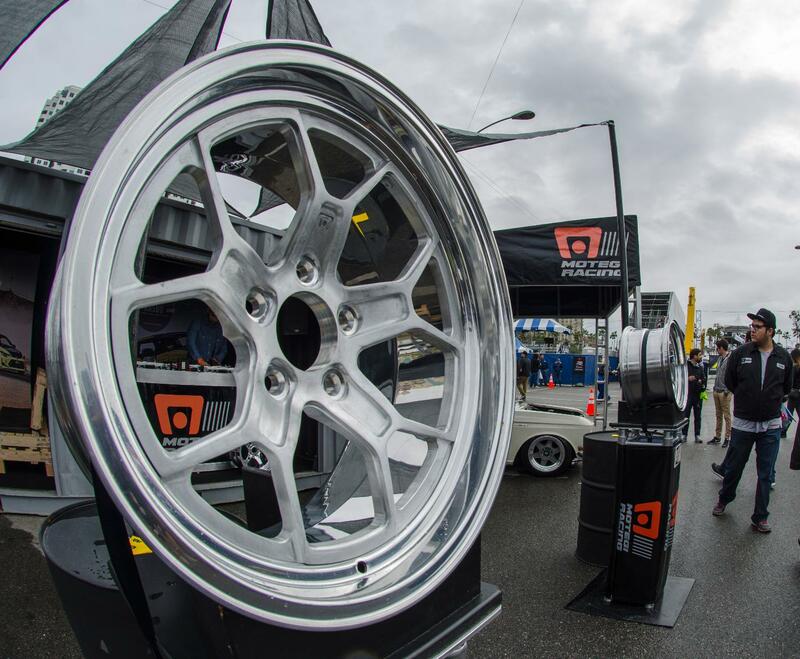 The 2016 Formula DRIFT Pro Championship will continue on to Round 2: May 6-7 at Road Atlanta.